You know in every family you have that favorite person who’s either the sister of your mom or dad who says some of the craziest things you have ever heard. 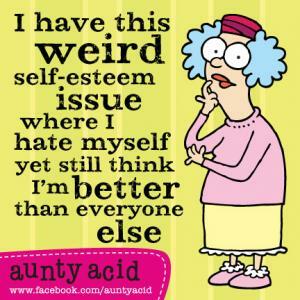 So when you step into this area of the extravagant oasis that is kappit you will come across some the most popular viral funny aunty acid quotes, meme and jokes from all over the Internet. 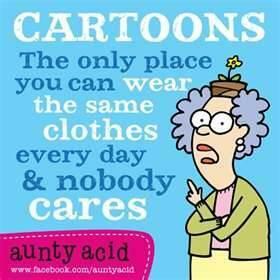 Take a gander at some comical photos, television stills, cartoons, cartoon panels, stills, photo shopped images with punch lines and puns with captions and text that leave with a neck brace from all those double takes. 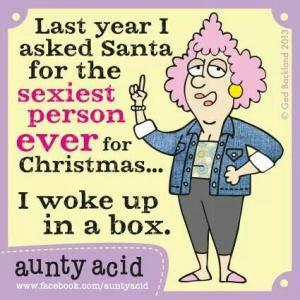 While you reach for the bib under neck from drooling with laughter of the hilarity that is aunty acid, feel free to rate your favorite jokes, share these on that social media thing and share them with those people you call your family and friends, and even add a few kappits of your very own. 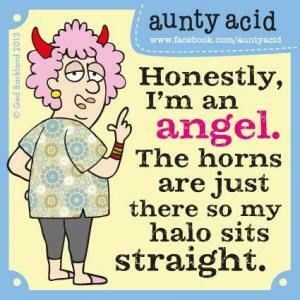 We are consistently keeping it fresh with the memes and jokes in this section so please be sure that you revisit us again and again. 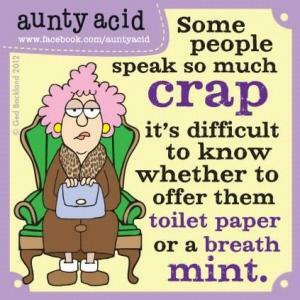 Some people speak so much crap it's difficult to know whether to offer them toilet paper or a breath mint. 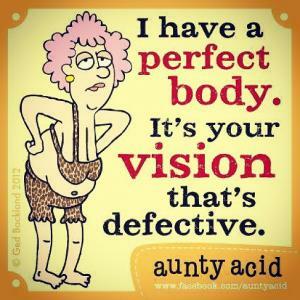 It's your vision that's defective. 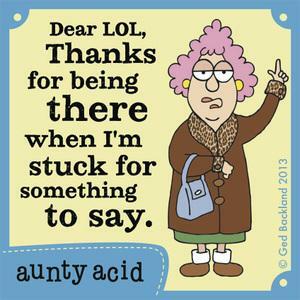 Thanks for being there when I'm stuck for something to say. 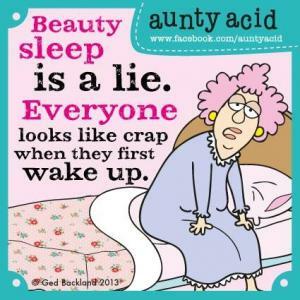 Beauty sleep is a lie. 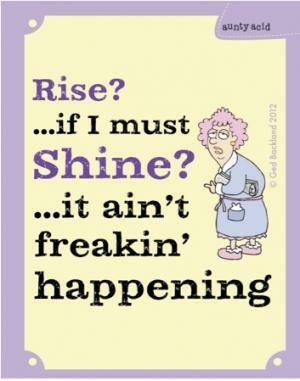 Everyone looks like crap when they first wake up. 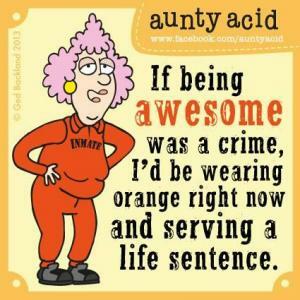 If being awesome was a crime, I'd be wearing orange right now and serving a life sentence. 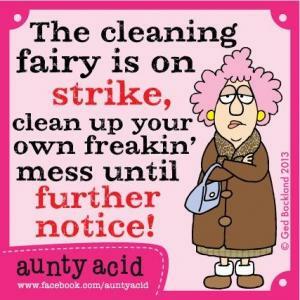 The cleaning fairy is on strike, clean up your own freakin' mess until further notice! 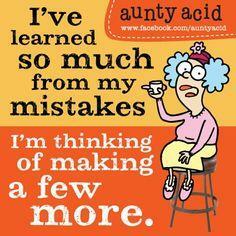 I'm thinking of making a few more. 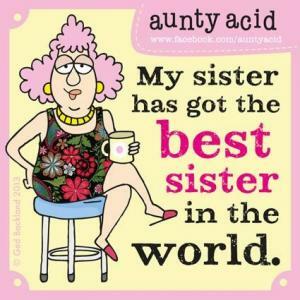 My sister has got the best sister in the world. 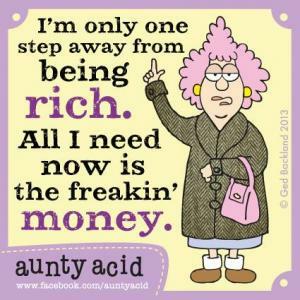 I'm only one step away from being rich. All I need now is the freakin' money.